This week, PlayStation VR Core headsets can be bought at Target stores in the U.S. using the company’s cartwheel app for only $225. You only have to download the app and redeem a 25% off coupon. 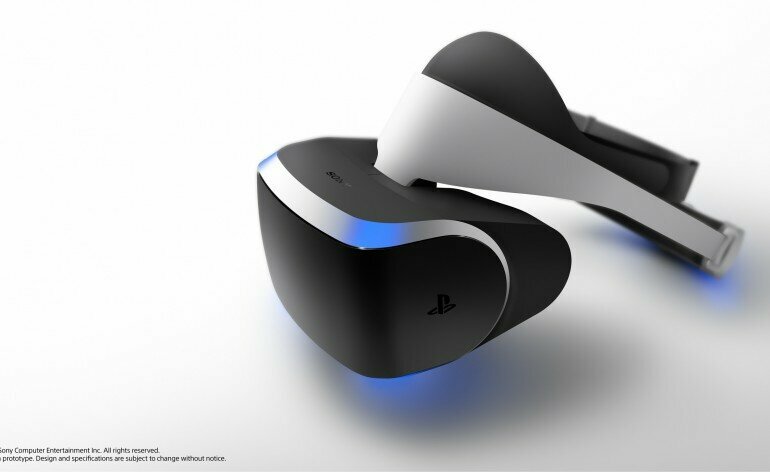 Sony is releasing an updated PSVR unit soon so you’ll have to make some sacrifices, especially if your TV has HDR. Still, this is the lowest I’ve seen entry into the VR market so its worth a look for people still on the fence.